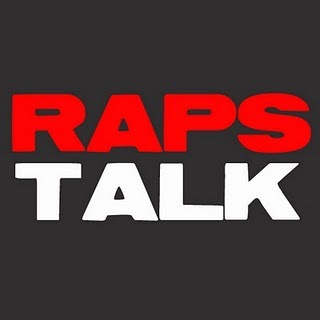 Episode 19 of RAPS TALK (01.08.12) - We're ba-aaaak. Season 2 of the RAPS TALK podcast is back for another season! It's been a long wait but after an extended lockout, the NBA has finally returned, the Raptors are back in action and Sean, U-E and I are returning for another season of the RAPS TALK podcast. Our first guest for this season is Audley Stephenson of The Breakdown Show. 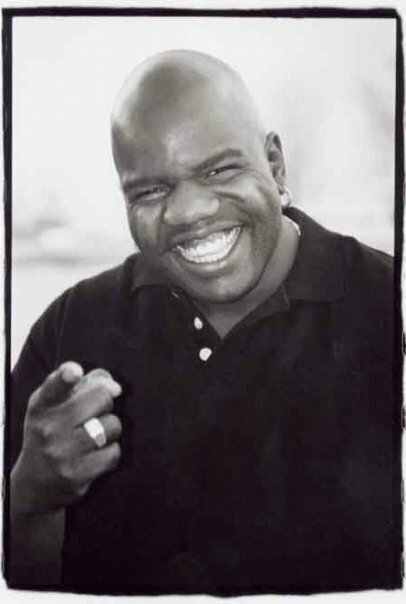 We talk to Audley about the NBA, your Toronto Raptors, the National Basketball League of Canada and Audley and Dave's Book, Basketball Talk, The Way it Should Be! Audley's partner in crime, Dave Mendonca, was unfortunately missing in action but we'll get him on the podcast next time. 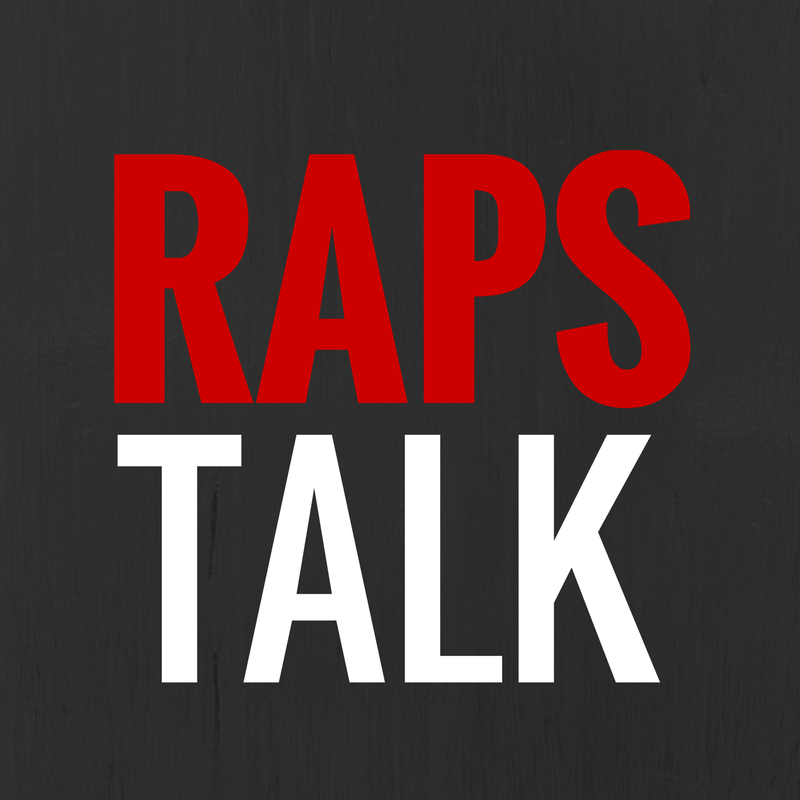 And...make sure you subscribe to the RAPS TALK podcast on iTunes.